Vintage wedding memorabilia always trigger a train of memories and everyone loves to cherish them. Personalized 4x6 in vintage floral seamless pattern save the date square corner magnets are being preferred for sending out pre –invites by people who wish to leave deep impressions. People who receive it as a pre-invitation will always make it a point to keep it affixed over visible spaces within home. 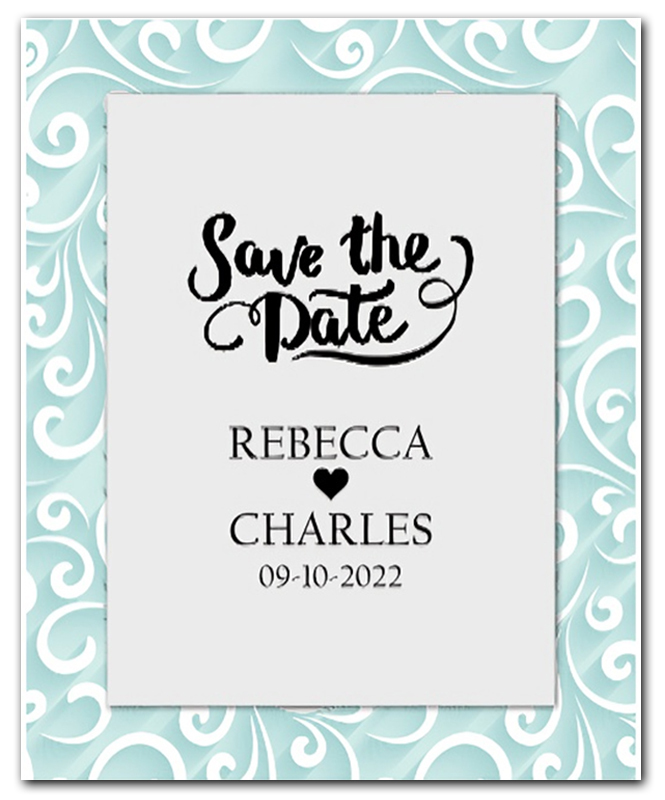 Over the time custom 4x 6 inch vintage floral seamless pattern save the date square corner magnets will offer them great memories of a colorful wedding that they attended!